The special intelligent anti-clip system monitors & regulates electric supply to the shaver and is designed for a safe shave. When you charge this shaver, it avoids any kind of shock or short circuit. This makes this powerful and precise AquaShave suitable for dry and wet shaves! 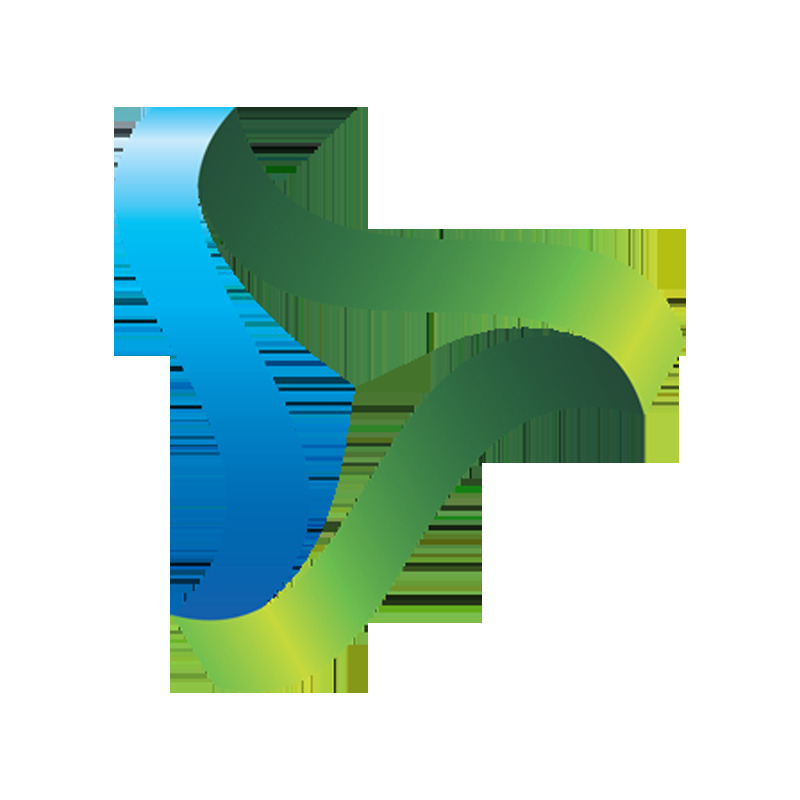 An easy and thorough cleaning system for a device increases its performance as well as its life. 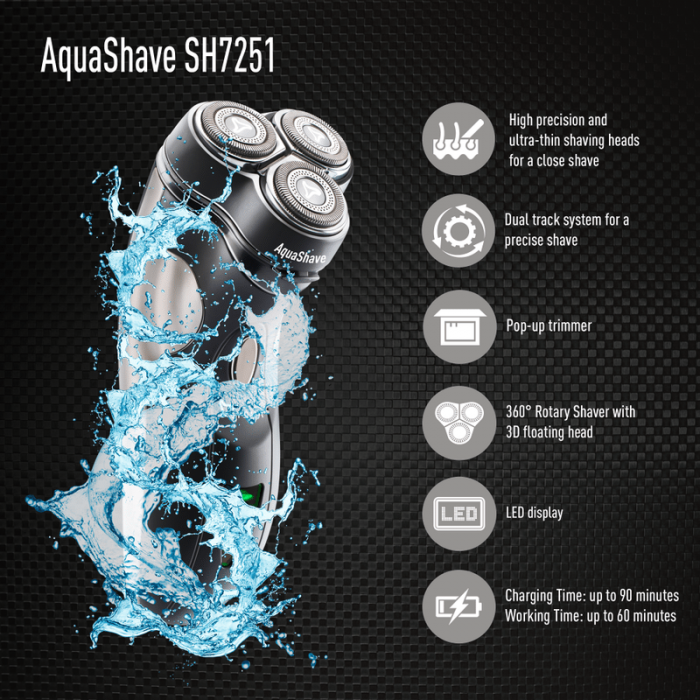 So, here is AquaShave that is 100% waterproof. Simply put it under running water and rinse it. The shaver has high precision ultra-thin shaving heads that slide smoothly onto your facial skin and give you a fine and comfortable shave. Its finest cutting blades gently remove even the smallest of the hair. It aims at micro detailing. Triple blades cover two times more skin area than a normal one–blade shaver. The shaver head along with 360° rotating system easily adjusts on any contour of your skin. Faster, sharper and much smoother, the triple heads and the sharp rounded edges give you a confident look in minutes. Double ring cutters provide a closer shave. The advanced double-ring technology cuts each hair with two blades. The first layer cuts off the longer hair and the second layer ensures any remaining hair is cut, so that you get that extra smooth shave. The high speed durable motor easily chops off the thicker beard without any efforts. The high speed motor also ensures an extremely clean shaven look.